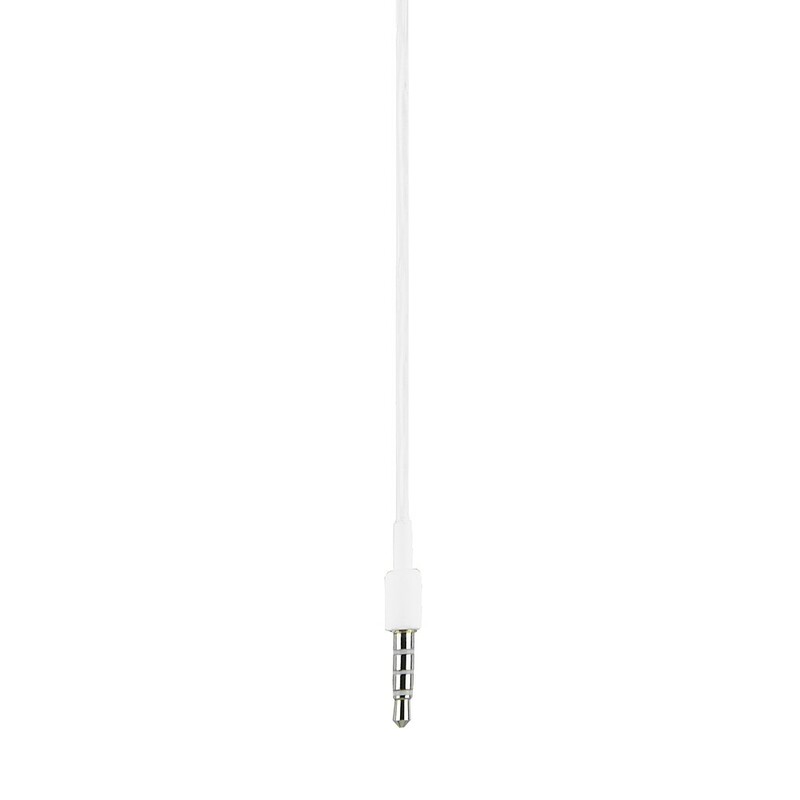 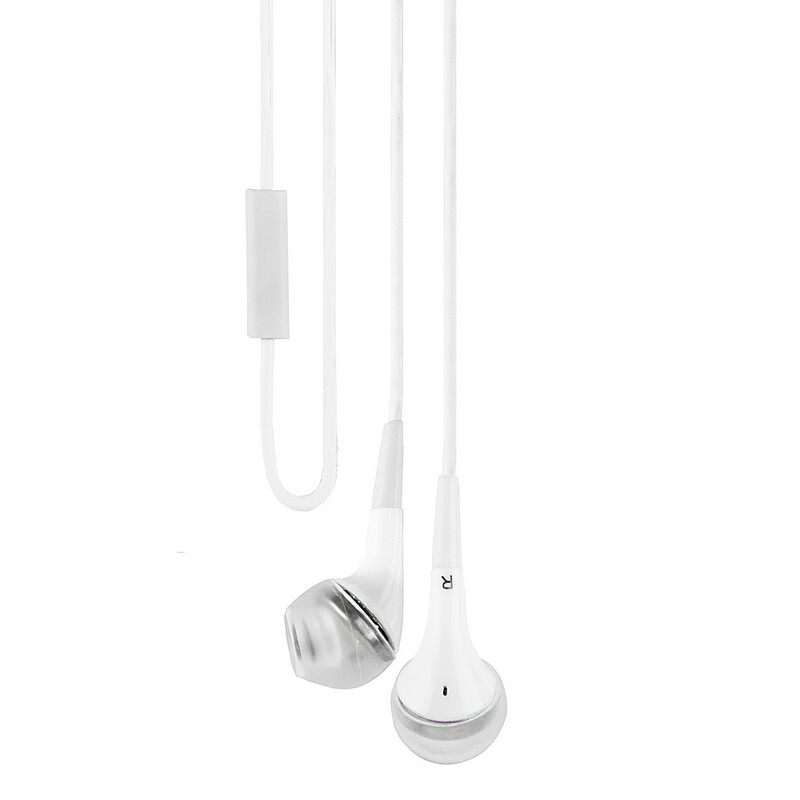 Talk on the phone, watch video clips, play games or listen to songs with a stereo headset for phones with a 3.5mm hands-free headset/headphone jack. 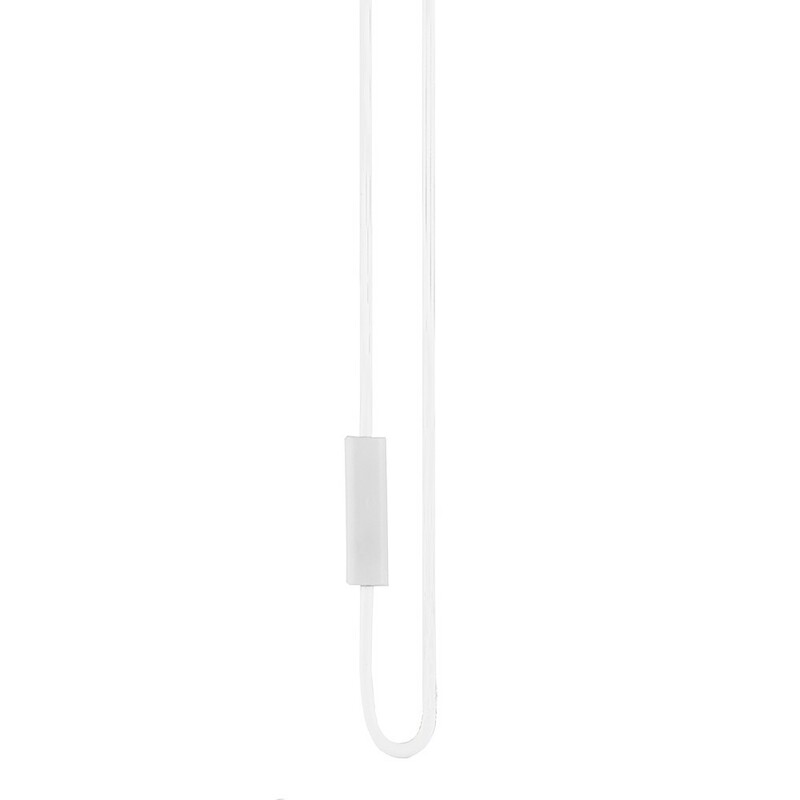 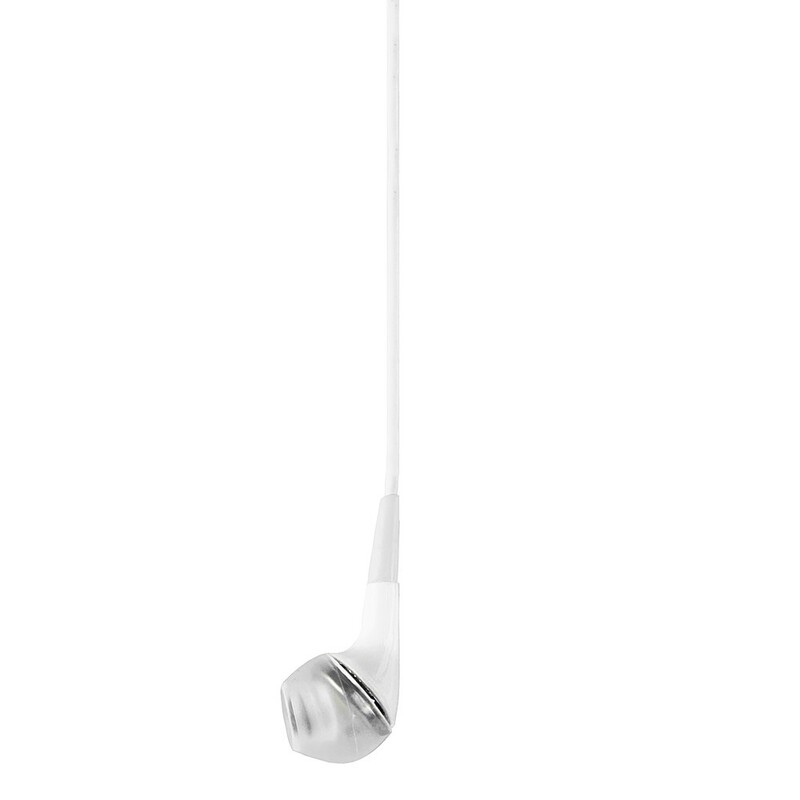 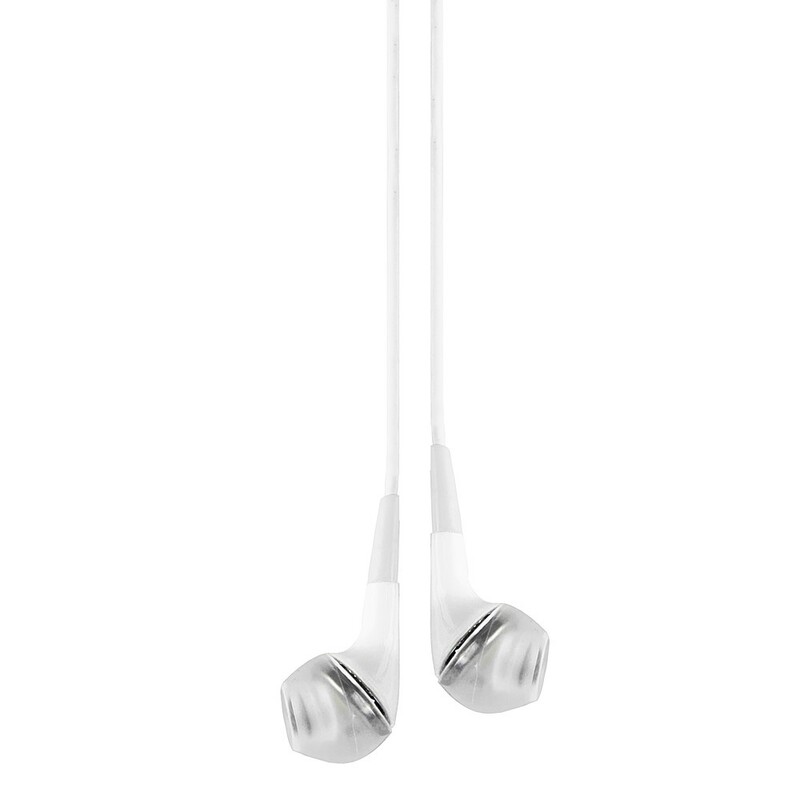 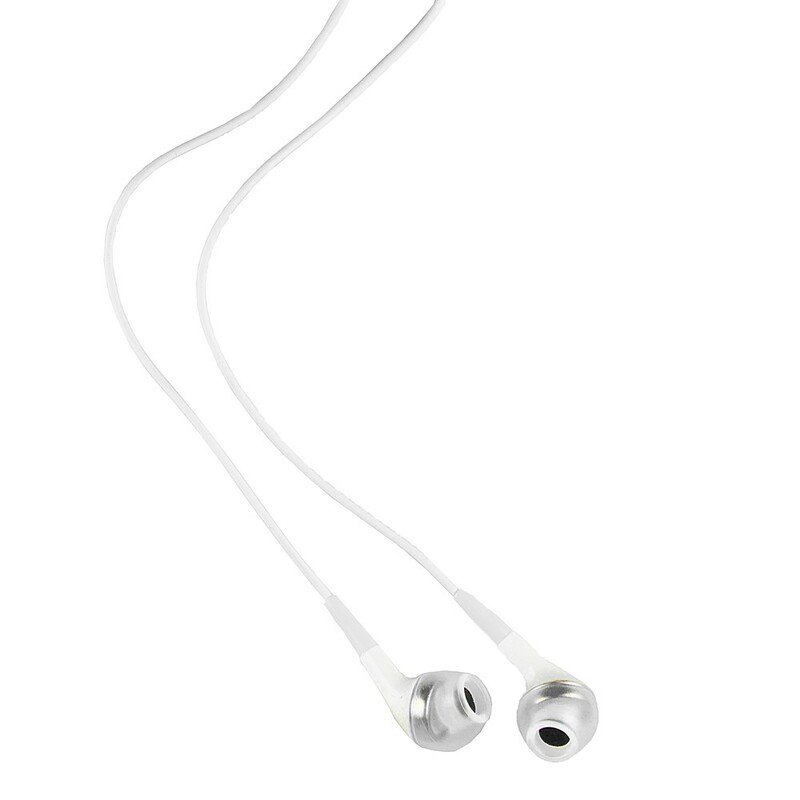 Lightweight and comfortable, Stereo Headset ensures great sound quality when you're on the go. 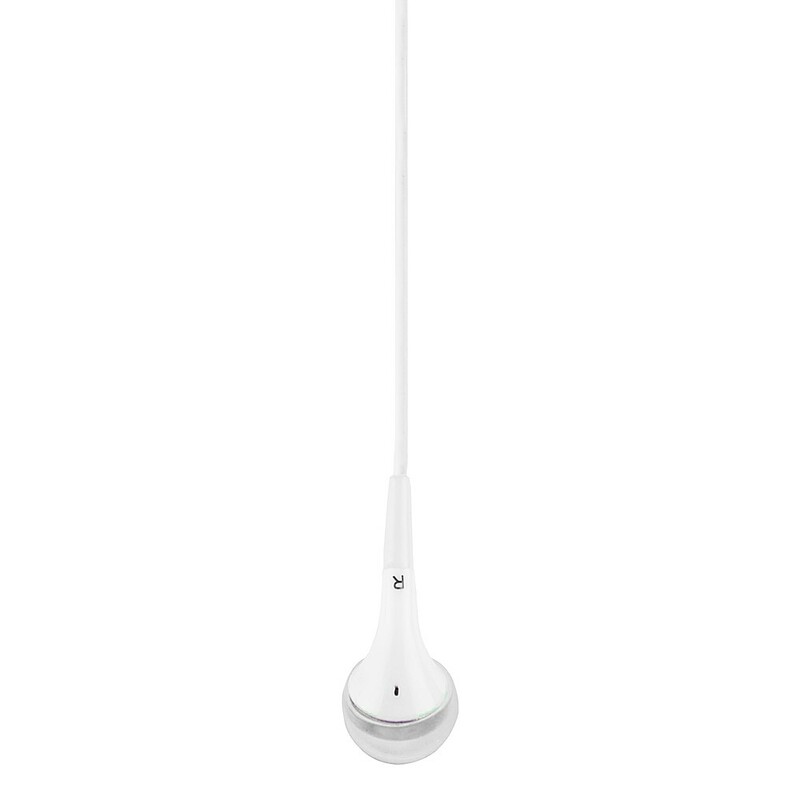 The headset features an easy-to-use control button, so you can answer, end or mute phone calls and pause or play music, all with a single touch.